Gray Tree Service is one of Illinois’ most respected tree service providers; serving Chicago & and surrounding suburbs for over 75+ years. Our team of highly skilled and experienced professionals can address any service, maintenance, health or safety concern you may have with any type or size of tree. Accountability, honesty and integrity are the cornerstones of our business. We will not attempt to sell you a service that your tree does not need. Our practice is to treat your trees as our trees. 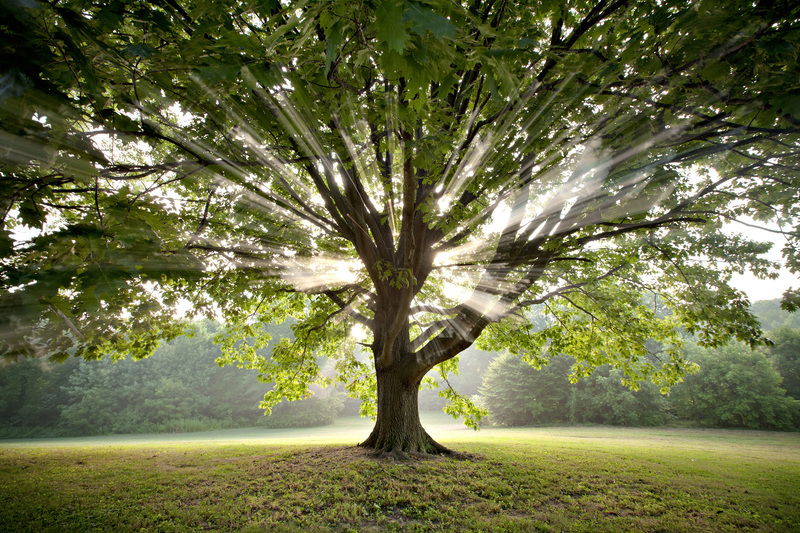 We realize that without your trees, there would be no Gray Tree Service. We strive for excellence and give our absolute best to deliver above and beyond. Protect your investment and learn more about partnering with us to maintain the beauty and well-being of your valuable property. Before you choose a tree service provider, call or schedule your FREE estimate with Gray Tree Service and learn why we are the number one choice provider for 75+ years and counting. We not only promise to leave your trees looking beautiful & fresh; in addition you will never have to worry about clean up. We strive to leave every site immaculate. We are licensed, bonded and fully insured with liability, property, & workman’s comp insurances. Like fingerprints, no two projects are the same. We don’t believe in one-price fits all, because we won’t skimp on your service or our quality. We provide FREE, timely, accurate, realistic, and reasonable estimates. Gray Tree Service is an A-rated, screened and approved Angie’s List Member since 2002 and have been a Super Service Award recipient on multiple occasions. We strive for excellence in our mission to build lifelong relationships from one generation to the next. Gray Tree Service is more than happy to accommodate you with a FREE estimate/quote for your tree service needs. We proudly service a large area and will get back to you within a 24 to 48 hour response time. If for some reason, you do not hear from us within this time frame as mistakes can occur with phone and email, please immediately make us aware. We can either come to you or you are welcome to provide us with videos and photos of your property and tree service needs so that we can determine a service plan for your property.